The main advantage of the full-spectrum VPN in comparison to a browser extension is the integration of all applications. One VPN to bind them all, regardless if they’re browsers or some other tools like Spotify or Popcorn Time. However, that integration might come in different shades of gray, as this case has shown. Namely, a lot of users experienced issues with Chrome, as the Google’s browser just won’t work when paired with VPN. This can be a grave problem, especially for the majority of users who prefer Chrome over other browsers. Have in mind that these fixes refer to VPN solutions rather than extensions. Some of the steps might come in handy, but don’t hold your hopes high. If you’re experiencing issues with VPN in Chrome, make sure to check the steps we provided for you. You can find them below. Before we move to troubleshooting of VPN and Chrome respectively, let’s make sure that your connection is working as intended. The underlying connection can and will occasionally be a problem, especially in Windows 10 which tends to break the connection with every new update. 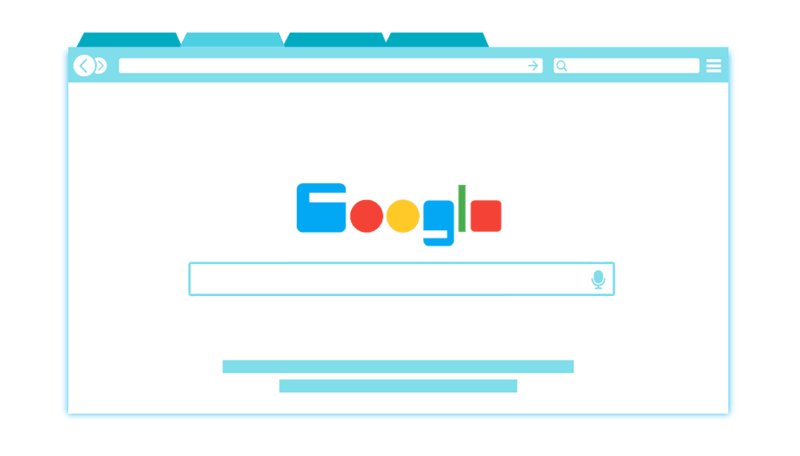 There are various ways to confirm whether your overall connection is malfunctioning or the issue is closely associated with Chrome and VPN. Restart your PC, router, and modem. Make sure your Wi-Fi is enabled. Also, try using LAN instead of Wi-Fi. Open Command Prompt by right-clicking on the Start. Close the Command line and look for changes. Reset your Power settings to default. Reset router to factory settings. VPN-wise, the best thing you can do when the issues suddenly emerge is to subtly change the server. Most of the free and every premium VPN solution offer a large variety of servers positioned all around the world. So, if you’re experiencing issues with one server, there’s a good chance that the alternative one will resolve the halt. Some of the most used ones tend to get overcrowded, while there’s also a possibility of temporary server failure. Regarding servers, CyberGhost has over 1250 VPN servers in over 50 most popular countries and these numbers keep growing. Meaning your connection is secure and fast with no issues. Get now CyberGhost on a special deal now. The procedure is rather simple on all available VPNs, so you should have an easy time switching back and forth between the available servers. 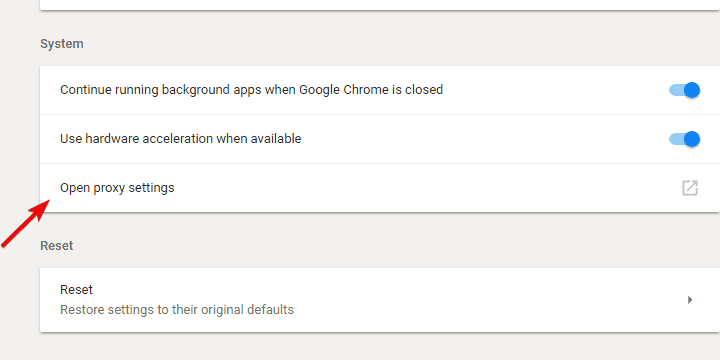 On the other hand, in case you’re still stuck with the same issues and unable to connect through VPN and use Chrome in a seamless manner, make sure to check the additional steps we provided below. 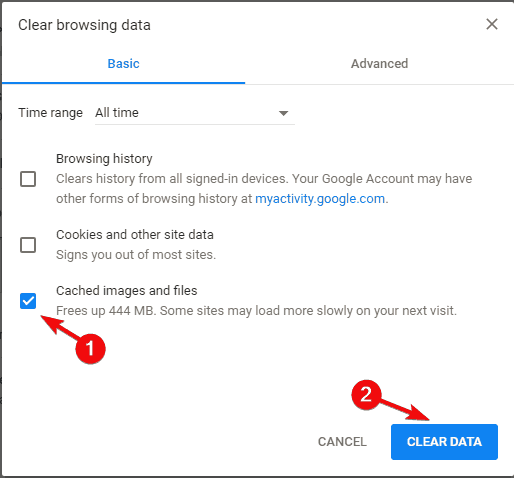 Like any other browser, Chrome will accumulate large chunks of data in order to speed up the browsing experience and preserve your history. However, pilling up the cache and cookies will lead, more times than not, to slowdowns of the browser. Also, it might affect VPN integration and even prevent the connection through the secure tunnel. 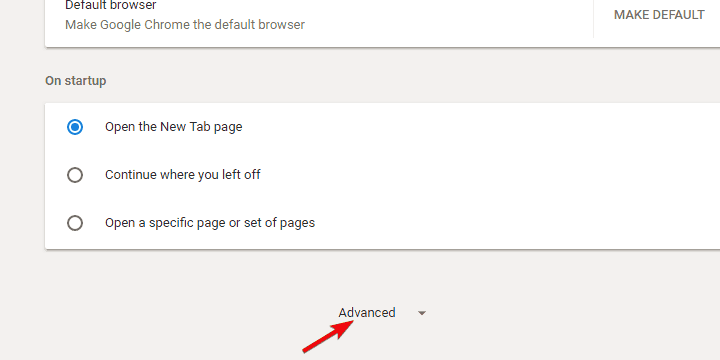 Open Chrome and press Ctrl + Shift + Delete to open the ”Clear browsing data” menu. Check the ”Cached images and files” box. Click on the ”Clear Data” button. Close Chrome, re-enable VPN and try connecting again. If you’ve configured a proxy server on Chrome or it’s automatically configured, we advise you to turn it off. Proxy server and VPN are not on the good terms as the one tends to block the other. Also, it’s advised to disable the proxy extensions (they mostly are advertised as VPNs which they’re not in a true sense of the word) if you use a desktop client VPN. Click on the 3-dot menu and open Settings. Scroll down and expand the Advanced options section. Scroll to the bottom and click on ”Open proxy settings” under the System section. Uncheck the ”Automatically detect settings” box. 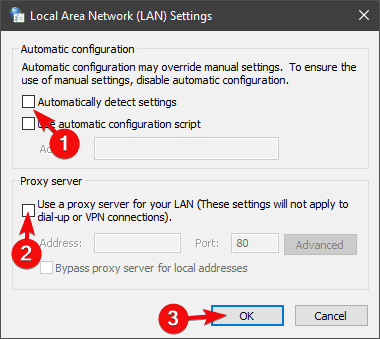 Uncheck the ”Use the proxy server for your LAN” box. Confirm changes and run your VPN and then Chrome. Under the 3-dot menu, select More tools and then Extensions. Remove all proxy-related privacy extensions and restart Chrome. Instead of the automatically generated DNS, you can try and apply general Google DNS. Usually, everything works fine with the automatic acquisition of the IP address, but it’s worth a shot to try and change it. Also, this action, in combination with the VPN‘s own reconfiguring, resolved issues for a lot of users. 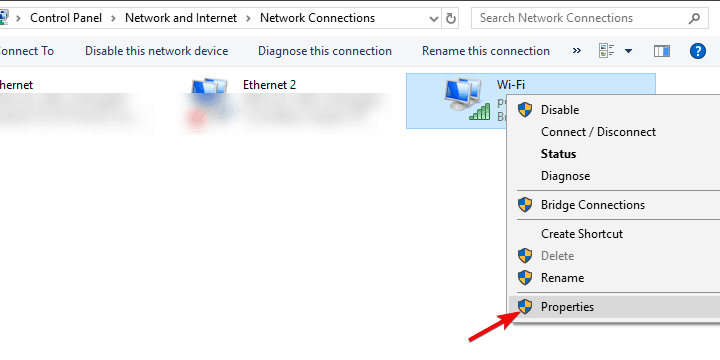 Right-click on the Connection icon placed on Taskbar and open Network & Internet settings. 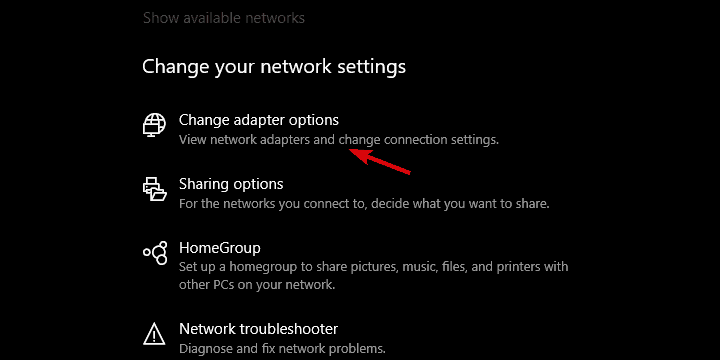 Click on the ”Change adapter options”. 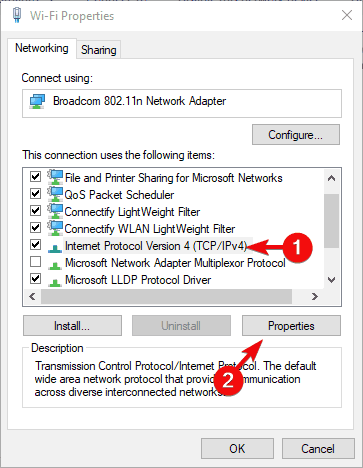 Right-click on your default connection adapter and open Properties. Highlight Internet Protocol Version 4 (TCP/IPv4) and click Properties. 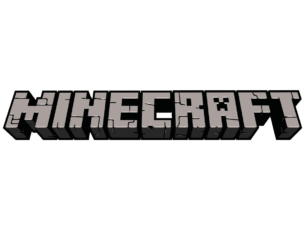 Mark Use the following DNS server addresses. Under the Preferred DNS server, insert 8.8.8.8. Under the Alternate DNS server, insert 8.8.4.4. Confirm changes and close Adapter settings. 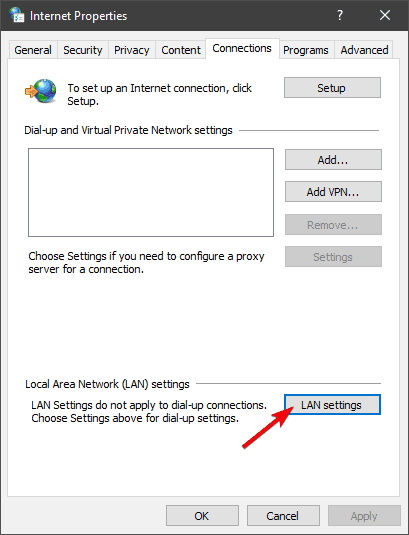 Navigate to VPN settings and make sure to enable VPN to change DNS settings only when in use. Restart your PC and look for changes. Antivirus solutions went a long way from simple anti-malware solutions. Nowadays, they come in suits, with all kinds of system monitoring and optimization tools and, foremost, third-party firewalls. Those can come in handy, especially if you need an extra layer of online security. However, they also tend to block various connection-dependent services and their subsidiaries. In this case, they might block your VPN and thus prevent the internet access through Chrome. 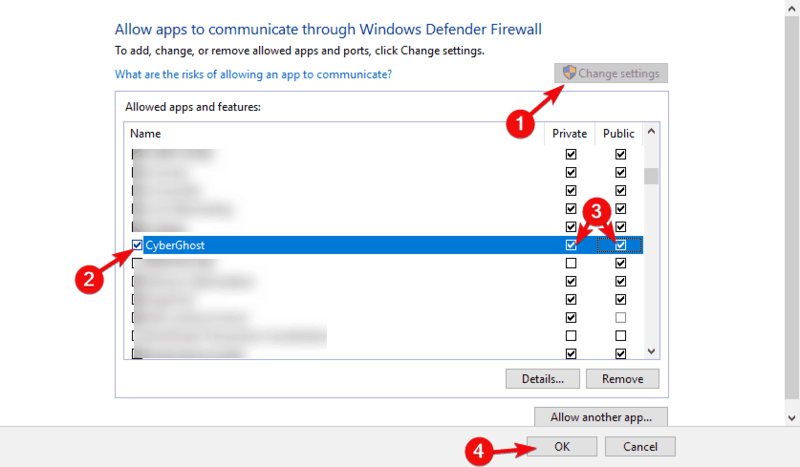 In order to resolve this, you can disable them permanently or whitelist the VPN and Chrome. 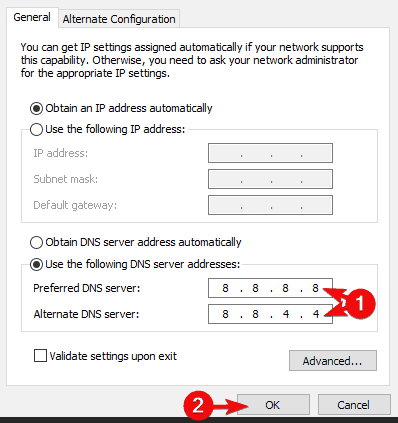 This procedure differentiates on various solutions, so we advise you to check up your VPN‘s support website for a detailed insight. 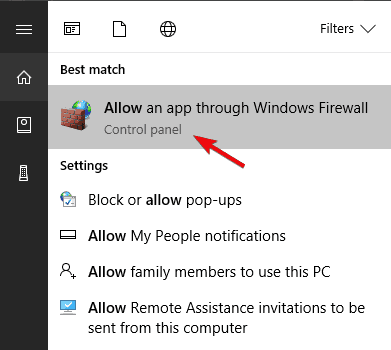 In the Windows Search bar, type Allow and select ”Allow an app through Windows Firewall”. Click on the ”Change settings” button. Find your VPN on the list and check the box beside it. Also, make sure that both Public and Private networks are enabled. Confirm changes and try connecting through VPN again. Finally, if none of the previous solutions helped you, you can try and reinstall both Chrome and VPN and move from there. Both applications can be affected by various changes in the Windows ecosystem, making them quite prone to errors inflicted by updates. For that reason, we recommend a clean reinstallation as the last resort in this matter. In the Windows Search bar, type Control and open Control Panel from the list of results. 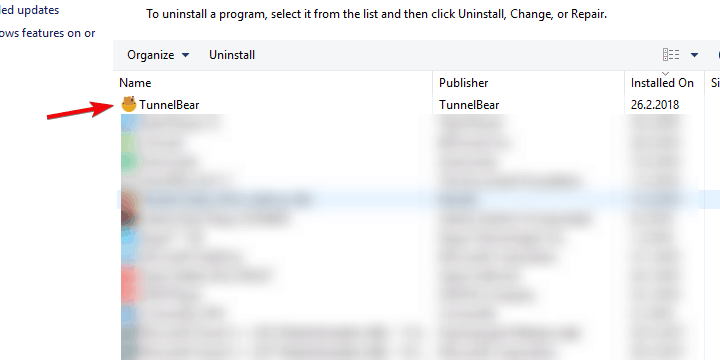 From the Category view, click Uninstall a program under Programs. Right-click on your VPN solution and Uninstall it. Use IObit Uninstaller Pro (suggested) or any other third-party uninstaller to clean all remaining files and registry entries the VPN has made. Download the latest version of the VPN of your choice (CyberGhostVPN is our choice) and install it. That should do it. Don’t forget to send a ticket to your VPN provider if the issue is persistent. The price of the package includes support, so make sure to ask for the resolution from the responsible providers. In case you have an alternative solution we forgot to enlist or question regarding the ones we enlisted, feel free to share it with us. You can do so in the comments section below.